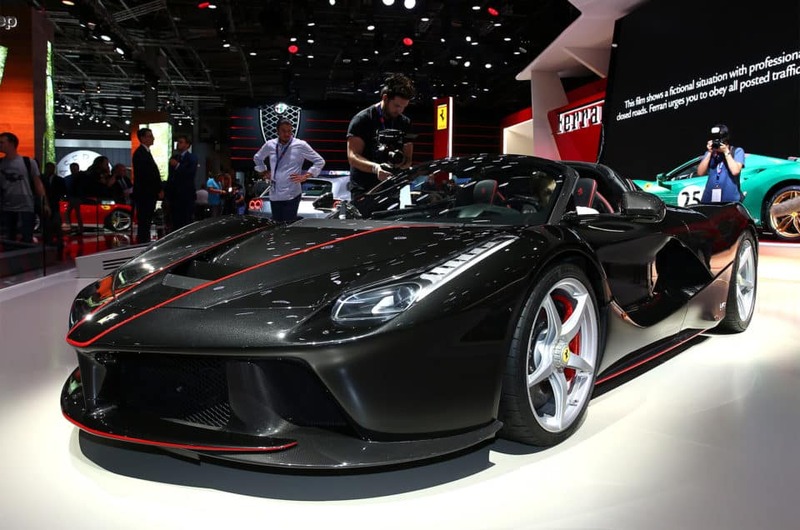 News, analysis and insight from Italy Luxury Car Hire. We provide news and reviews about 4X4 (SUV), Sports car (exotic cars), Convertible cars, and supercars. We cover Audi, Alfa Romeo, Bentley, BMW, Ferrari, Maserati, Lamborghini, Mclaren, Mercedes, Porsche, Rolls-Royce and more. We are focused on telling best places in Europe to visit, especially in Italy, France and Switzerland. But that's not all, in fact, we are also focused on telling some interesting news.